Pareto Law tell us why the sales industry is going to receive a boost thanks to a new set of apprenticeships. Sales has long been subject to derisory remarks. We can probably blame all the bad salesmen out there who have all the subtlety of a brick. Maybe the cheesy TV furniture floggers of the 90s ‘come on down now, nothing to pay for a year!’ Basically, it’s little wonder that it’s taken as long as it has for sales to be recognised as a skillset and even longer for formal qualifications to become available. This is an issue which has always presented in these ‘soft skill’ careers, where traditionally anyone new had to learn from their colleagues. Unfortunately, not everyone has highly skilled colleagues so the result has been generations of salespeople who simply haven’t had the opportunity to develop their skills as fully as they need to. Consequently, it can take someone years to excel in sales and as any salesperson will tell you, sales is no walk in the park! It’s a very high pressure industry so if you don’t cut the mustard in your first couple of months, you might give up on a sales career completely. From the range of products and services you need knowledge of to the variety of industries and clients you need to handle, sales is a difficult talent to master, which requires a refined skillset. A factor which has increased the pressure on sales professionals is that customers can now access a wealth of their own information via the internet. 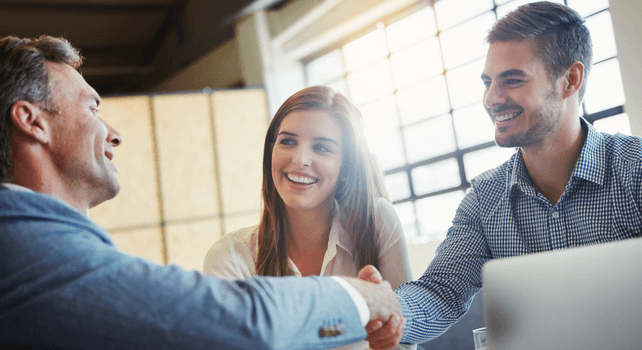 This has greatly increased the need for salespeople to bring something extra to the table. ‘Sales Consultant’ would now be a fair title as buyers expect a depth of intel and competitor comparisons which keep salespeople on their toes. One major piece of recognition of sales as a profession has come this year in the form of a Level 4 Business to Business Sales Apprenticeship. To give this some context, a level 4 course is equivalent to around 3 A-levels. This is a government approved standard so it really does go some way to show what an advanced set of skills are required to make a successful salesperson. The new standard was spearheaded by the Association of Professional Sales, an industry body leading the call for formal education opportunities in sales. Many new apprenticeships are becoming available in 2017, covering a far wider spectrum of more business-relevant roles. Sales will be joining the likes of Accountancy, Software Development and Financial Services, making apprenticeships a far more appealing prospect to businesses across the UK. The government is so determined for apprenticeships to become more heavily used, that they’ve imposed a levy on employers who have a payroll of more than £3m. This money is put aside in a separate account to be used purely for apprenticeship training. This training could be of existing staff, of any age or of new recruits. This scheme should benefit both employer and employee alike; with employers gaining fully trained staff and employees receiving qualifications. 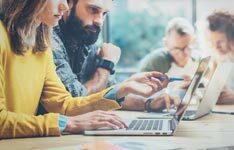 The fact that sales, which is at the heart of all businesses, has been recognised as a skillset, will give UK businesses access to quality training which can genuinely benefit their business. Are you interested in sales apprenticeships and tailored sales training solutions? Pareto Law offers unique sales development courses around the UK, specially designed to help you and your sales teams meet targeted learning goals. 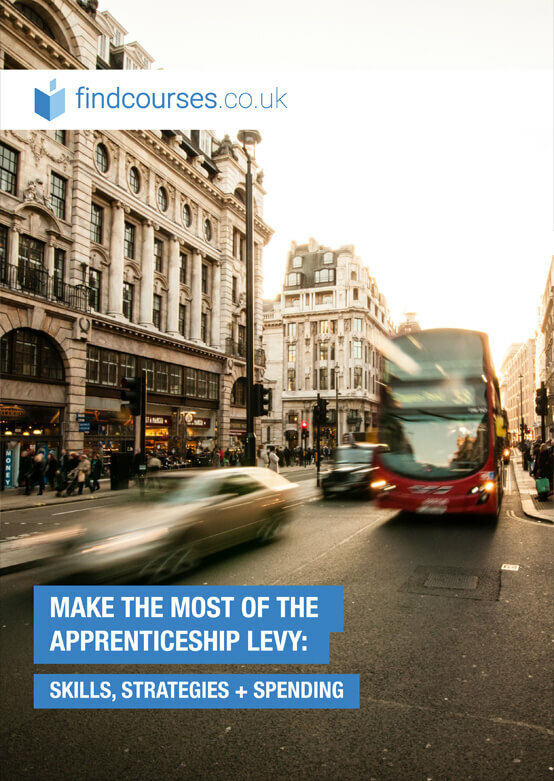 Is your organisation wondering how to make best use of the Apprenticeship Levy and other government funding for apprenticeships? Download your free copy of the ultimate guide to apprenticeships for companies!